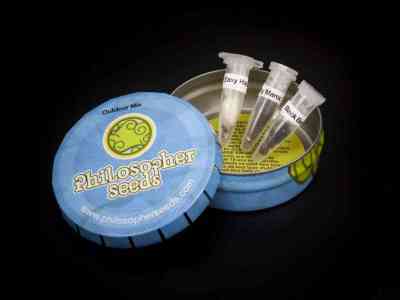 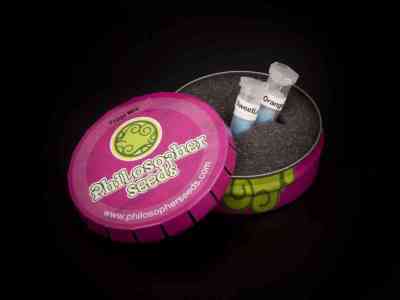 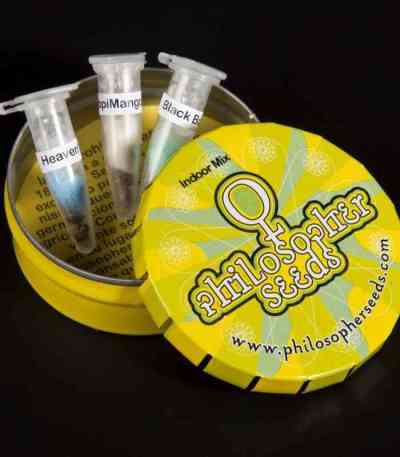 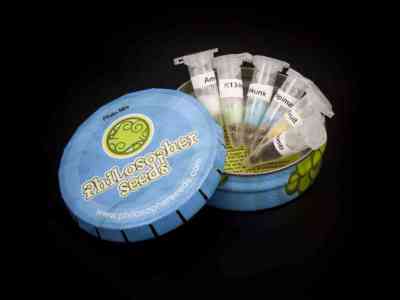 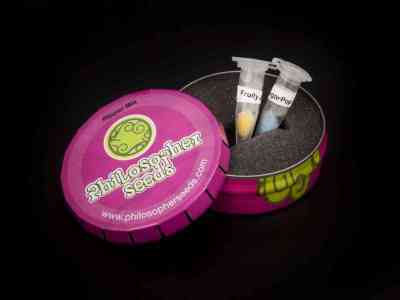 Philosopher Seeds is a cannabis seed bank involved in breeding projects since the 90's, which entered the market in 2008. 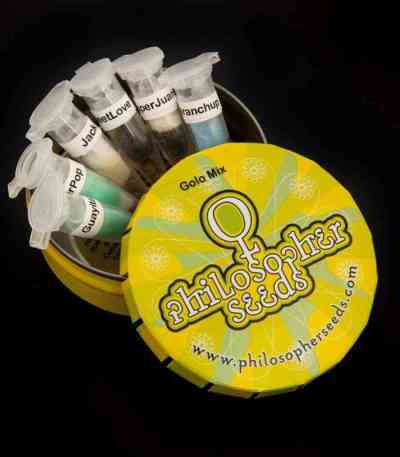 They are an artisan seed bank, everything is handmade with extreme care and then supervised by reputed professionals of the sector. 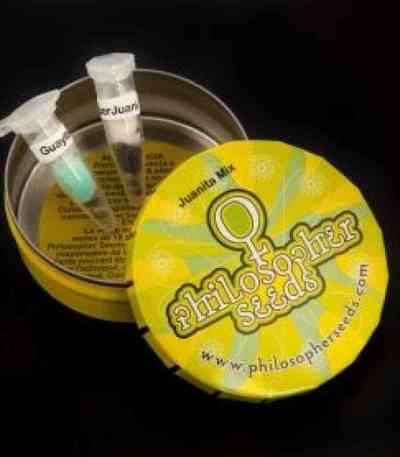 They produce their own seeds using their own genetics, which is a guarantee of quality. 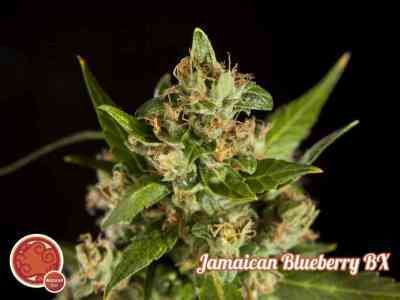 Since the 90's, their investigation, research and development team works hard everyday to keep, breed and share their best genetics. 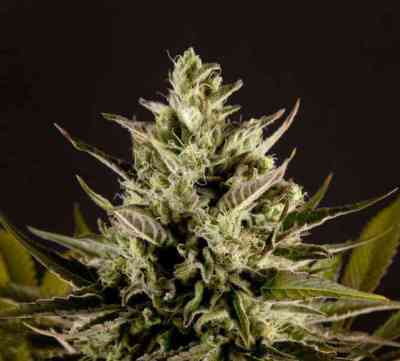 Something that would have not been possible without the task of those cannabis pioneers who brought these excellent strains to their grow rooms. 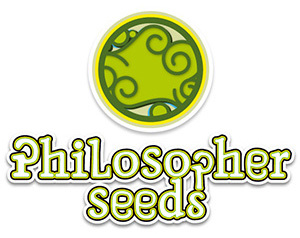 Philosopher Seeds has established a close relationship with several cannabis breeders: Jimi from Reggae Seeds, one of their best friends and collaborators, has developed the Golo Line, while the OSG Collective has created a top-quality line of autoflowering strains and is developing new regular varieties.